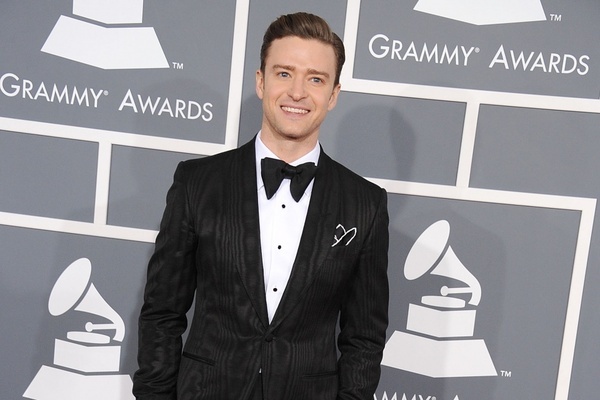 Congrats to JT and DreamWorks Animation for today's Grammy nomination!! "CAN'T STOP THE FEELING! ", from the Trolls Soundtrack, is up for Best Song Written For Visual Media. Thank you to the Recording Academy for Justin's first film nomination! Be sure to tune in to the live show on Feb. 12th on CBS! Yes Jt, you are my favorite!